Desire to escape, need relaxation and discovery? Choose a weekend at Benodet and enjoy completely of your Breton breakaway package 2 days/1 night. 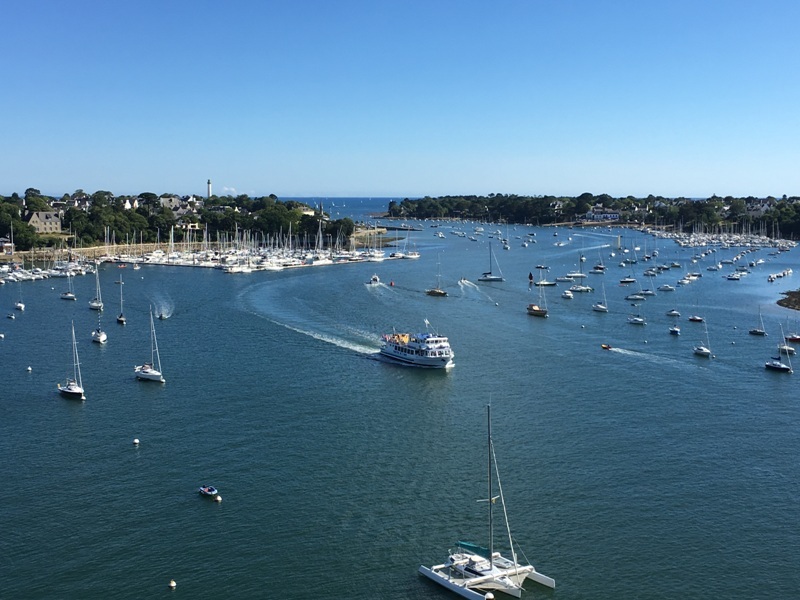 During a weekend, have a night in half-board base in a hotel of Benodet or Fouesnant and then, embark aboard the Vedettes de l’Odet for a Gourmet Cruise or a day on the Glenan Islands. 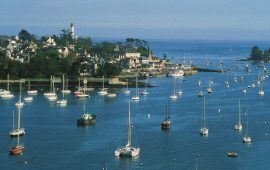 On site, enjoy entirely your stay to visit Benodet, seaside resort of Southern Finistère. The cinema, the thalassotherapy, the Museum of the Edge of sea and its coastal path offer diverse activities. You will also find numerous restaurants to savour fresh fishes, platter of seafood, crepes and others greed! Enjoy a weekend to revitalize yourself, in couple, in family or between friends, the south coast of Finistère promises you a moment of pleasure and discovery!